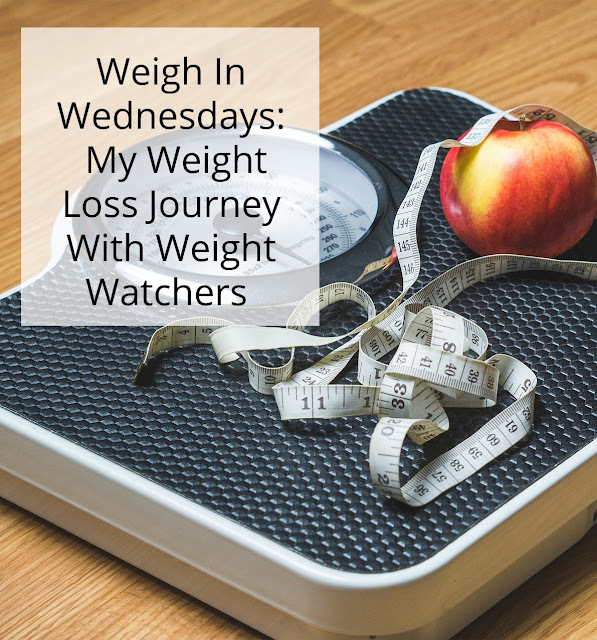 My boys were all sick with the flu this month and we lost more than a week of school waiting for everyone to feel healthy again. 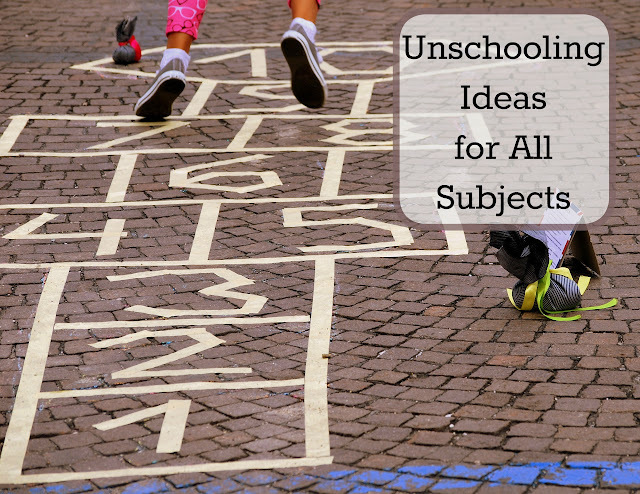 They were unable to read when they were so under the weather and that makes our list a little bit shorter than usual this month. That said we did read and listen to some really great books! 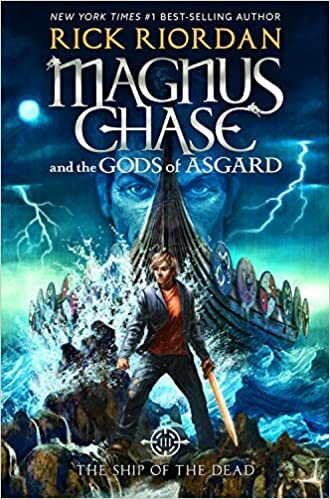 Magnus Chase Ship of the Dead by Rick Riordan- In this final and thrilling book of the Magus Chase series Magnus is sailing to stop Loki from starting Ragnarok. 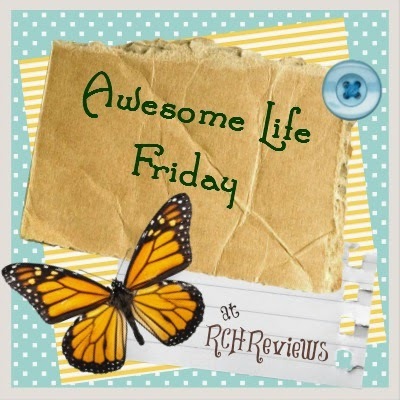 Percy Jackson and the Sea of Monsters by Rick Riordan-- Alec has started re- listening to all of the Percy Jackson books again while he colors in his room. He loves this series so much and in book 2 Percy is sailing through the Bermuda triangle on a mission to save his best friend Grover. 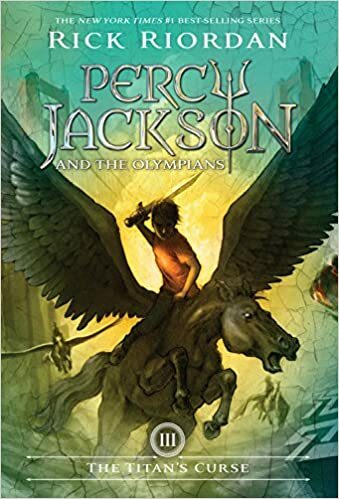 Percy Jackson and the Titan's Curse by Rick Riordan-- In the 3rd book of the series Percy and his friends head out on a mission to find the missing goddess Artemis. 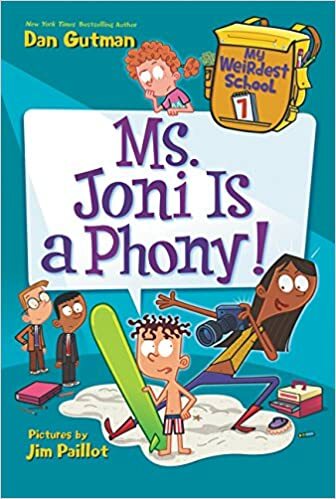 Ms. Joni is a Phony by Dan Gutman-- It's picture day at Ella Mentary School and AJ and his friends can't help but wonder in the photographer Ms. Joni is a phony. Can she really make AJ into a world famous male supermodel? Diary of a Wimpy Kid; The Getaway by Jeff Kinney-- In this 12th book of the series Greg and his family are heading out of town for a family vacation. Unfortunately things never seem to go right for the Heffley family... and their vacation seems doomed from the start. The Hidden World of Changers: The Emerald Mask by HK Varian-- When Gabriella has difficulty controlling her new powers she finds a mask and a newspaper article in her own attic that lead her to believe her mom might be able to help her with her problem. 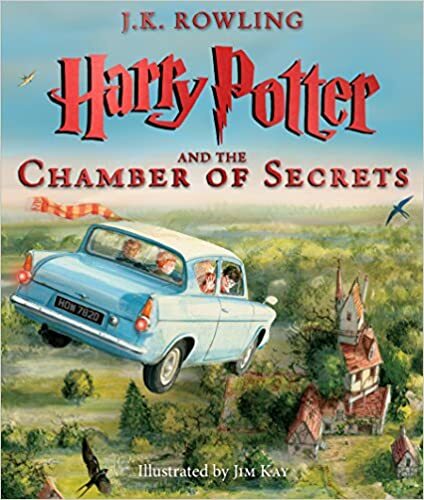 Harry Potter and the Chamber of Secrets; Illustrated Edition by JK Rowling-- Strange things are happening at Hogwarts and students are being petrified. If Harry can't stop it Hogwarts might close for good! 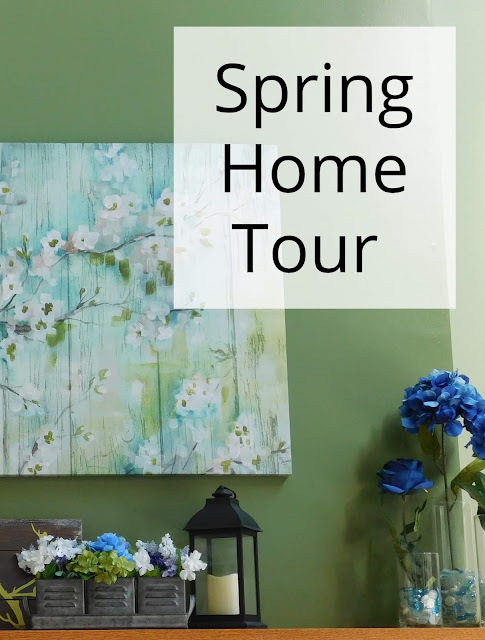 This second book in the series is packed with action. 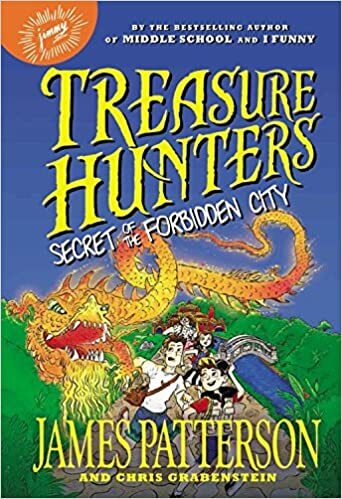 Treasure Hunters Secret of the Forbidden City by James Patterson-- Beck and Bick are trying to rescue their mom from a band of pirates when they're asked to uncover a secret treasure-- paintings that were stolen by the Nazis. 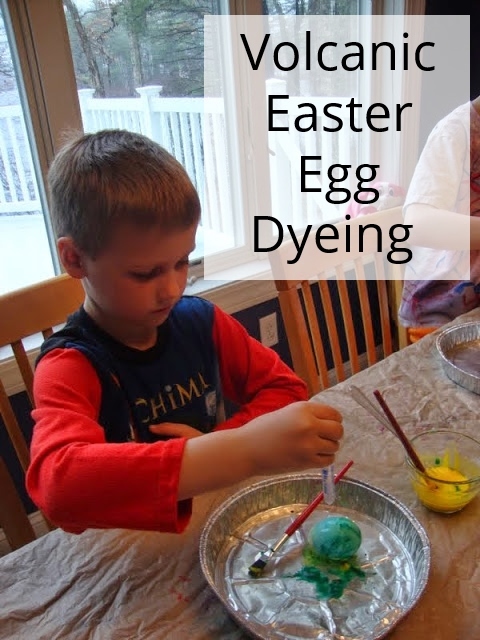 Will they be up to the challenge? 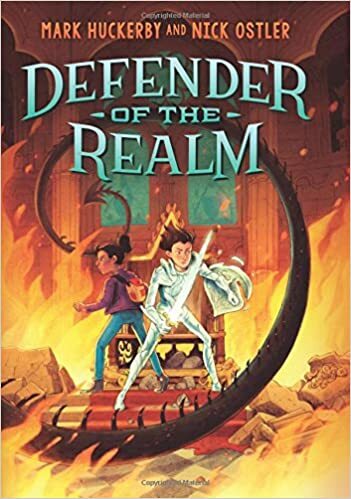 Defender of the Realm by Mark Huckerby-- Alfie, the crown prince and Hayley, an ordinary girl, must work together to defend their world from monsters, criminals, and dragons. 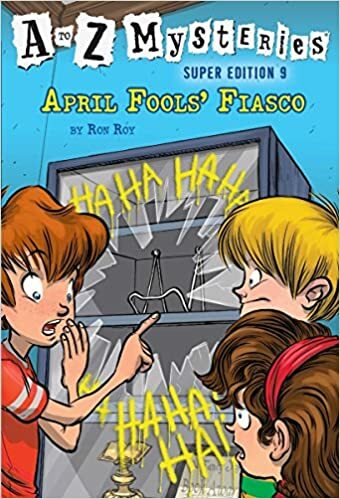 A to Z Mysteries: April Fool's Fiasco by Ron Roy-- In this super edition the kids are trying to figure out who broke into Mr. Paskey's bookstore. 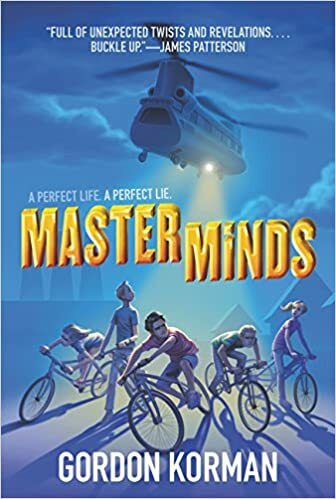 Masterminds by Gordon Korman-- In our latest family read aloud we are following the story of Eli, who lives in the perfect town of Serenity, New Mexico. Eli, age 13, has never left Serenity. In fact he's never even been to the outer limits of the town... until one day he and his friend decide to bike to the edge of the city and he falls quite suddenly, gravely ill. Eli begins to question everything and with his friends' help they realize that Serenity may not be so serene after all. 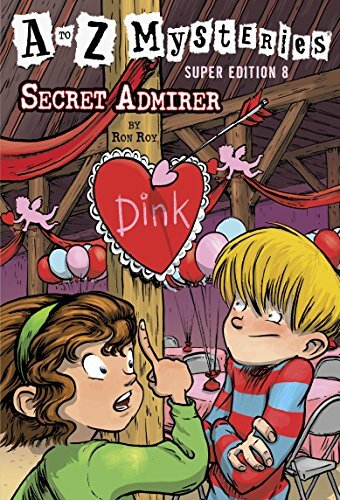 A to Z Mysteries Super Edition #8: Secret Admirer by Ron Roy-- The gang is not enjoying Valentine's day nearly as much nowadays as when they were kids... that is until they all start receiving some clues and messages from a secret admirer. Will they be able to figure out who is behind it all?